Volkswagen Beetle Performance, Engine, Ride, Handling | What Car? 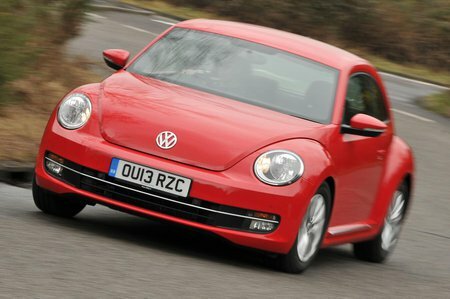 On paper, the Beetle has the hallmarks of a decent-handling car, with heavier steering and firmer suspension than the Golf. Sadly, neither of these really translates into real-world driving. The steering is something of a chore, rather than feeling sporty and satisfying. It may be precise and direct, but it’s heavy with little sense of connection to the front wheels. 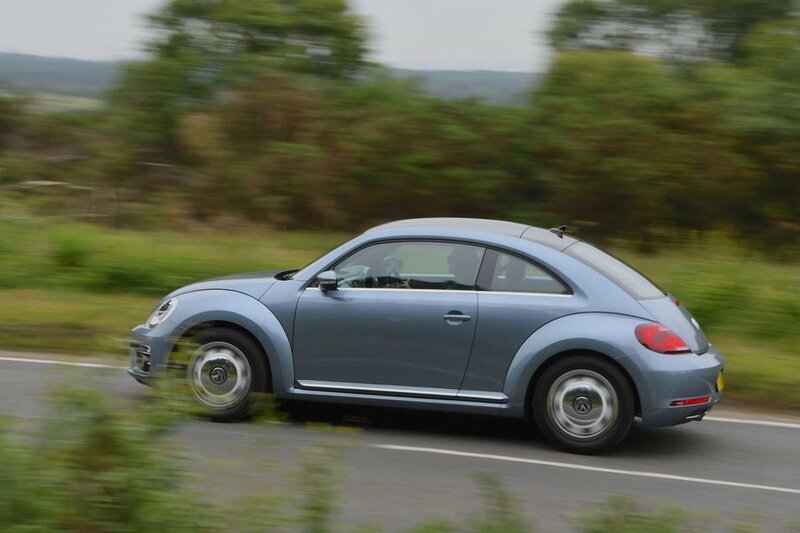 That hard ride is also more of an annoyance than a sporting attribute; it’s hard and rubbery over bumps and doesn’t make the Beetle feel agile, since the suspension makes the car roll around corners like a high-riding SUV. The 1.2 petrol engine has enough power for urban journeys, but you’ll feel short-changed on faster bits of road, and a degree of forward planning is required if you want to overtake. The 1.4 is costly to run, so doesn’t represent good value for money against the more sensible entry-level petrol. The standard manual gearbox is a touch notchy, but not too problematic. There’s a six or seven-speed automatic available depending on the engine, but that adds to an already steep asking price. The auto ’boxes are smooth and swift, though, so settle things to a degree. Noise is a problem that isn’t easy to ignore, however. Although the engines are refined at low speeds and aren’t intrusive higher up, there’s a lot of wind noise from the frameless windows and also considerable road noise. 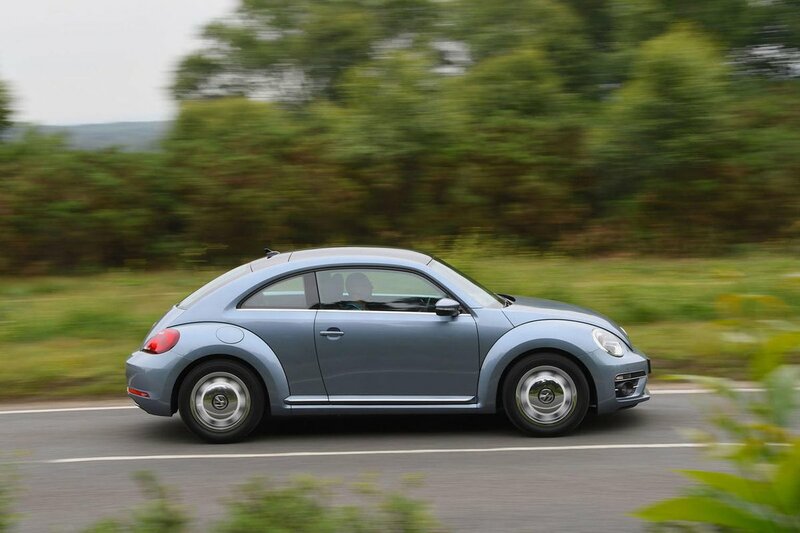 Ultimately, the Beetle promises a lot of driving fun but delivers little of it. In fact, the driver might wish they’d gone for the more dependable Golf – a car that, although less exciting to look at, is a great deal more rewarding and relaxing to drive.